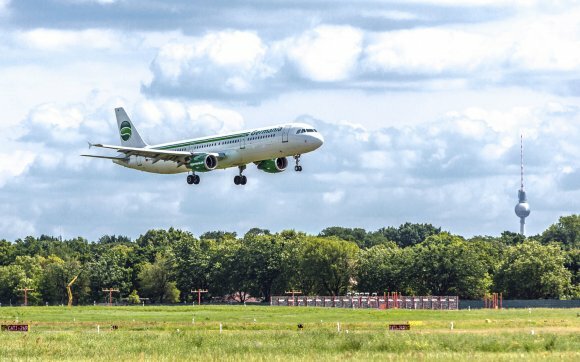 German leisure airline Germania has terminated flight operations and filed for insolvency after failing to secure investment. Aircraft delays, rising fuel prices and the weakening of the euro against the US dollar are being blamed for the insolvency of Berlin-based Germania. The carrier filed for insolvency on 4 February 2019 and terminated flights the same evening. The insolvency covers the airline and its sister MRO company, Germania Technik Brandenburg. However, its Swiss carrier Germania Flug and Sofia-based Bulgarian Eagle are unaffected. “Unfortunately, we were ultimately unable to bring our financing efforts to cover a short-term liquidity need to a positive conclusion,” said Germania chief executive Karsten Balke. “We very much regret that consequently, our only option was to file for insolvency. It is of course the impact that this step will have on our employees that we regret the most. “All of them as a team always did their best to secure reliable and stable flight operations – even in the stressful weeks behind us. The airline said its short-term liquidity need emerged mainly due to “unforeseeable events” including phasing aircraft into the fleet, higher fuel prices last summer and a stronger dollar. It also suffered an “unusually high number of maintenance events”. Germania, which can trace its roots back 40 years, previously focused on charter operations but has moved towards becoming a scheduled carrier in recent years. It significantly boosted capacity in some markets last year to fill a void left by the demise of Air Berlin. 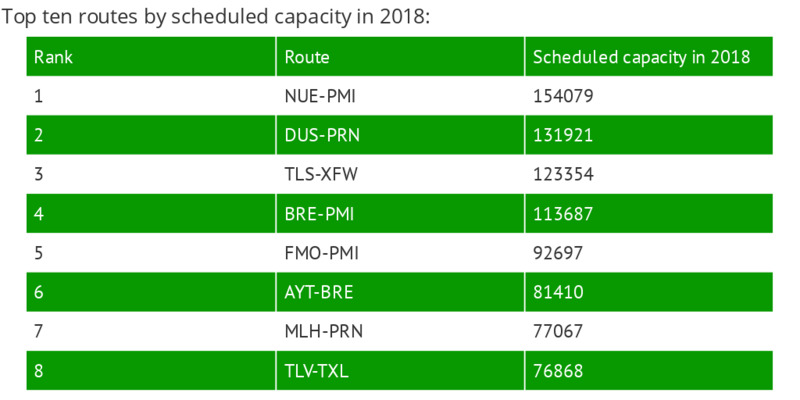 According to data provided by OAG Schedules Analyser, the airline offered 5.06 million scheduled departure seats in 2018, a rise of 28 percent on the previous 12 months and up from just 752,786 in 2013. 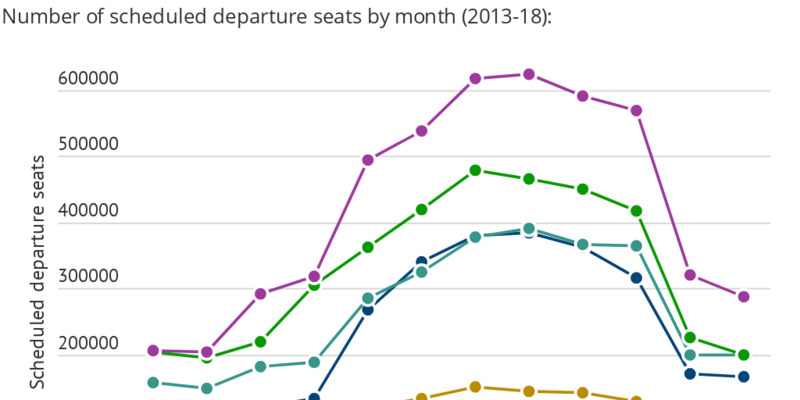 Analysis of its monthly seat capacity shows it was very seasonal airline, with its peak month of August 2018 offering three times as many seats as its low month of February. Spain was Germania’s main market from Germany in 2018, accounting for 33.9 percent of scheduled departure seats. It was followed by Greece (15.2 percent), Turkey (12.1 percent), Egypt (8.6 percent) and Serbia (4.8 percent). 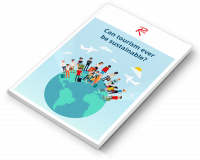 Of its top ten routes by capacity, four of them were to Palma de Mallorca last year. It deployed most capacity on the Nuremberg - Palma route, followed by Dusseldorf - Pristina and Hamburg Finkenwerder - Toulouse Blagnac.